Tasting notes: Following a hot summer, the middle of the grape harvest was hit by the cold and heavy rain showers. 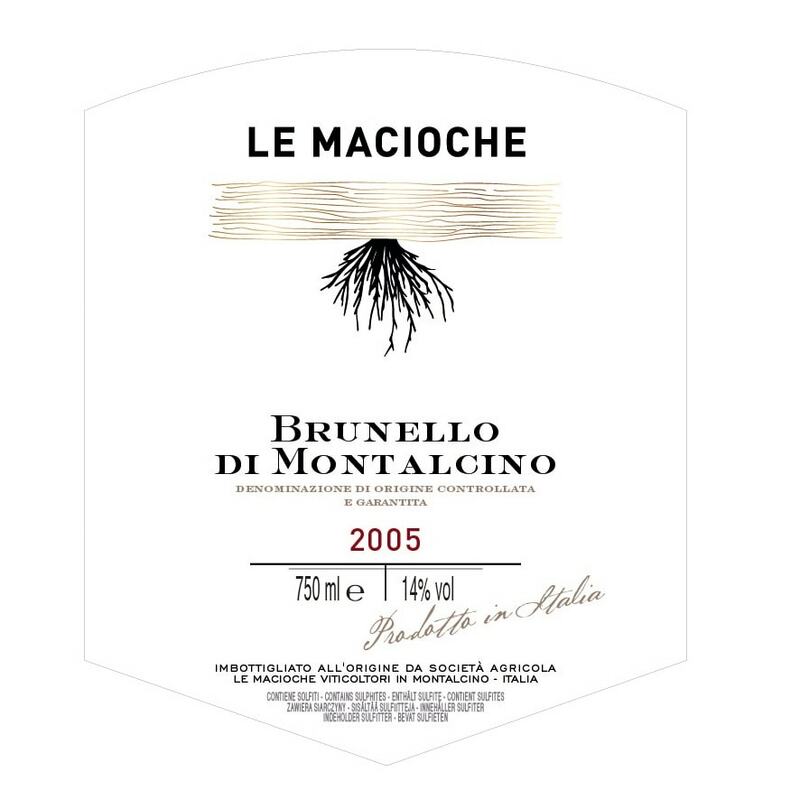 This produced an intense ruby, young and bright Brunello that evokes an aroma bursting with forest fruits, currants and raspberries. The young flavour is elegant, velvety and lingeringly simple.